1. Rate of V-tach rarely slower than 120 bpm. 2. If BP stable, obtain 12-lead ECG and VBGs to exclude hyperkalemia. 3. 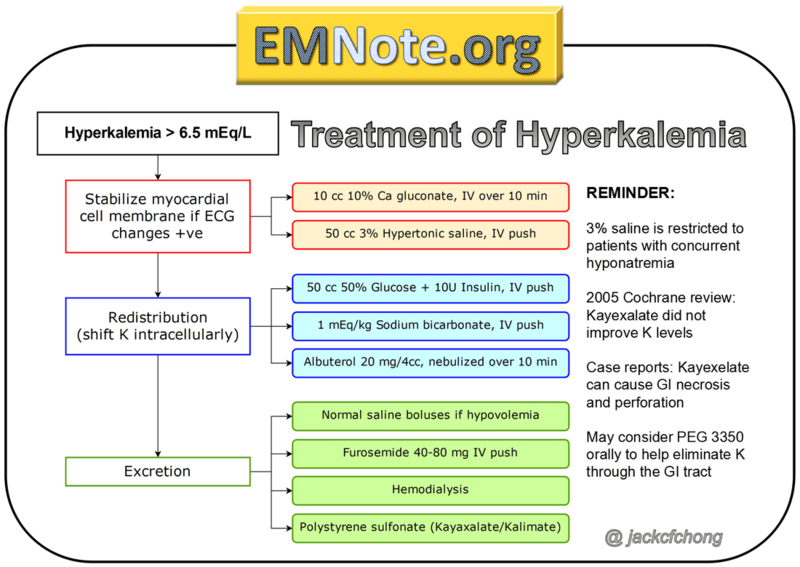 Giving amiodarone in hyperkalemia might "kill" the patient.